3 History Apps packed with facts and games to learn about the past while playing ! Find out what life was like in Viking times! Make your own Viking Longship, write your name in Viking alphabet and design Viking art. The world’s history in one app! A wide-reaching educational app that covers history as far back as the Stone Age and Ancient Greece all the way up to the industrial revolution and the space race of the 1960s. and the causes of the First World War. AppyBunny is happy to release the list of the best children’s apps to learn about world’s history! Another great world history app designed for children ages 6 and up. This wide-reaching educational app covers history as far back as Ancient Greece and Rome all the way up to the first man on the moon and the Space Race of the 1960s. Students are bound to love the audio narration, interactive clues, maps and charts. It’s hard not to get lost in the wide range of history this app covers, but it’s easy enough to navigate your way to other time periods to explore. World War 1 was a military conflict lasting from 1914 to 1918 which involved nearly all the biggest powers of the world. It scale was unprecedented. 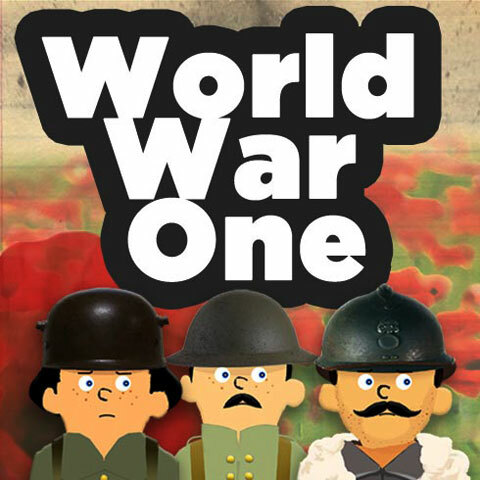 First World War – History is a child-friendly, educational and interactive experience to learn about the Great War. Learn about history with HistoryApps.co.uk! 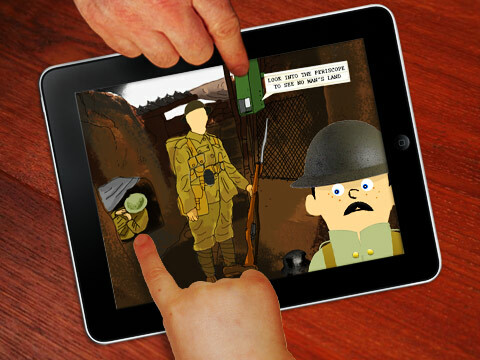 Discover these fun, informative apps for kids to help them learn about history. From the Big Bang to our times, Take a trip through history, discover the birth of planets, the solar system, the beginning of life on earth, early humans and the civilisations of the past, find out about Ancient Egypt, ancient Rome, ancient Greece, learn facts about the medieval times, and the great discoveries of the renaissance. Find out about the french revolution, The industrial revolution, the first and second world war, and much more..